On the occasion of G. B. Shaw’s birthday, who was a remarkable playwright with sharp and often precisely analytic views about the society, here is a poem inspired by one of his characters Eliza Doolittle as a tribute to the phenomenal writer. Am I truly my own person? So, what is to be of me? But I am not enough, am I? Eliza Doolittle is one of the iconic characters created by George Bernard Shaw in his play Pygmalion: A Romance in Five Acts. Of course, the title was ironic as the ending or the exploration throughout the story was anything but romantic. 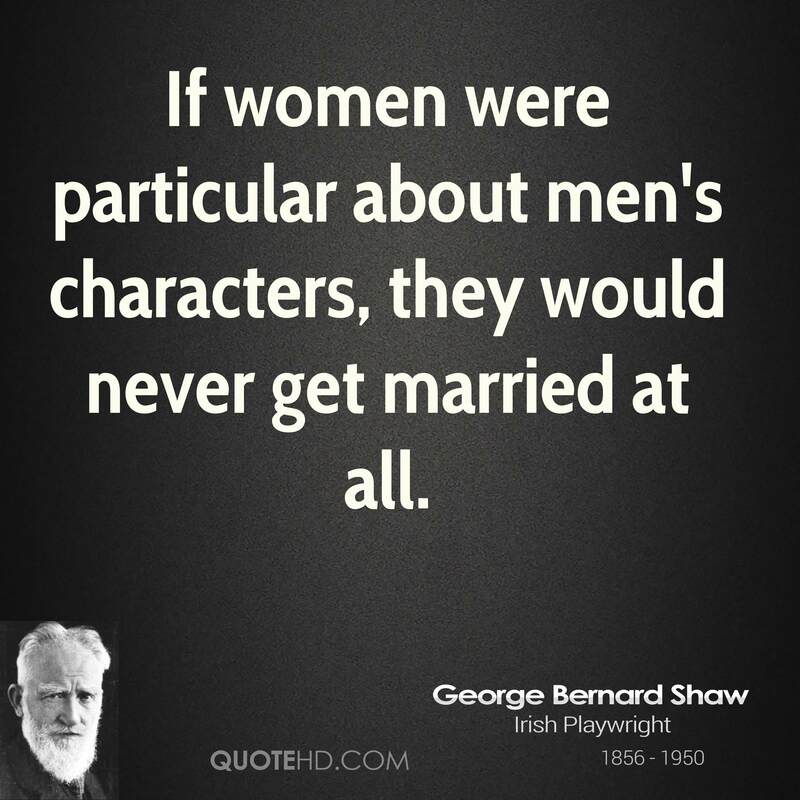 Perhaps, it was fitting considering that Shaw was not known to be a romantic but a pragmatic realist. This poem focuses on Eliza Doolittle in particular, whose journey from being an ill-spoken flower girl to becoming trained in such a way that she passed off as a duchess at the Ambassador’s ball is described in the play. I believe that it resonates with the essence of womanhood, chasing a fleeting sense of perfection and finally, the transformation of a girl into a woman. Image Sources: , , , .